Dont miss out on the Charming Brick Home in Park Forest Estates with no HOA fees, close to schools, parks, and shopping. 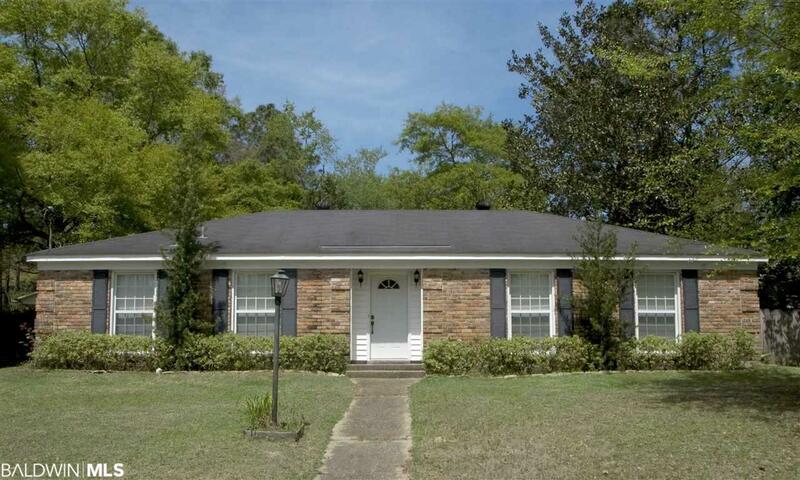 This 4 Bedroom and 2 Full Bath Home is situated on a Huge, Fenced, Tree-filled lot. 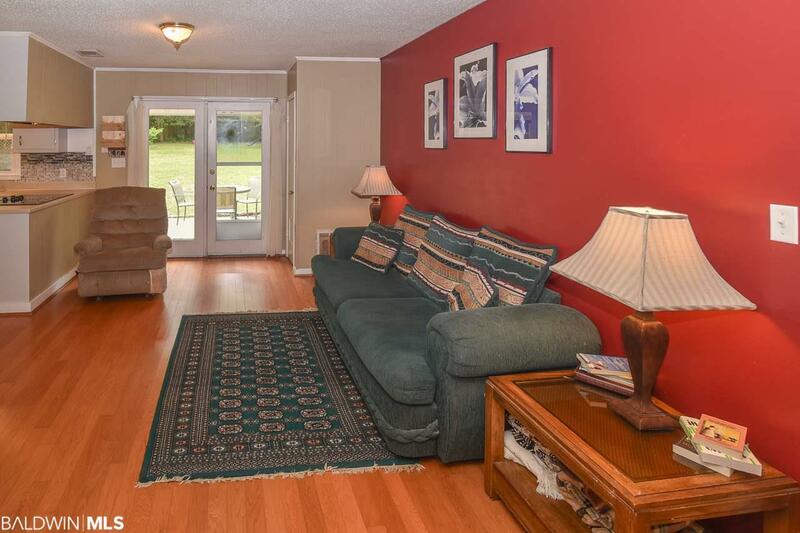 It Boasts Both a Large Living Room/Formal Dining Area AND a Great Room that opens to the Updated Kitchen. Kitchen is Newly Painted, has Corian Counter-tops, Beautiful Tile Back-splash, all Black Newer Appliances. Hall Bath Fully Remodeled. 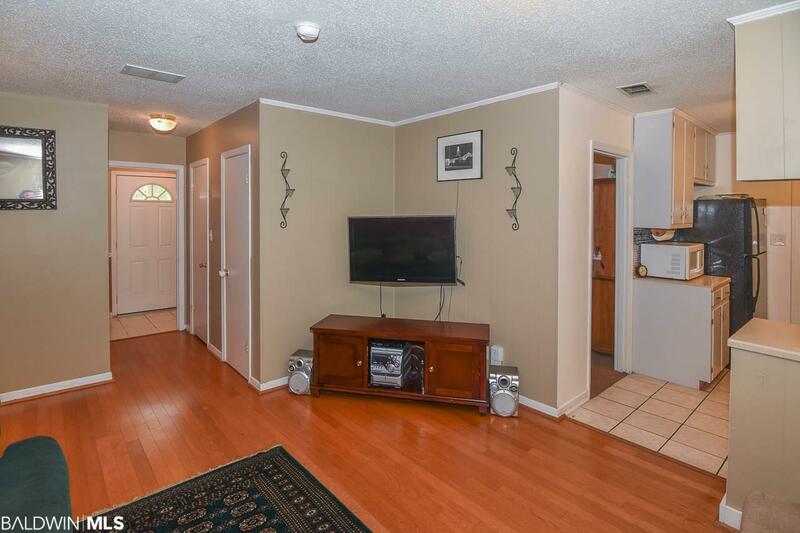 With all this space, including an Extra-large Utility Room, youll have so many options! 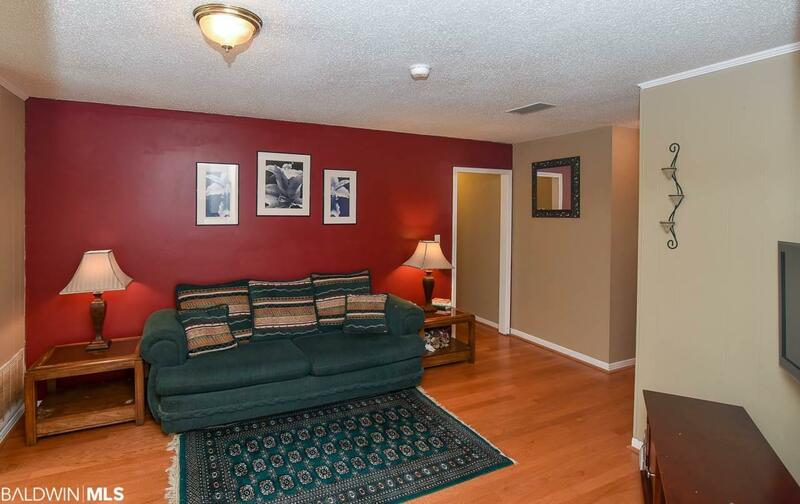 4th Bedroom could also be utilized as a large office or bonus room. Lovely Back Yard has a Shed AND a Concrete Slab for Parking that could easily be converted to either a Double Carport or Enclosed for a Double-sized Garage.